Meet the Renew team dedicated to creating healthy and resilient communities. 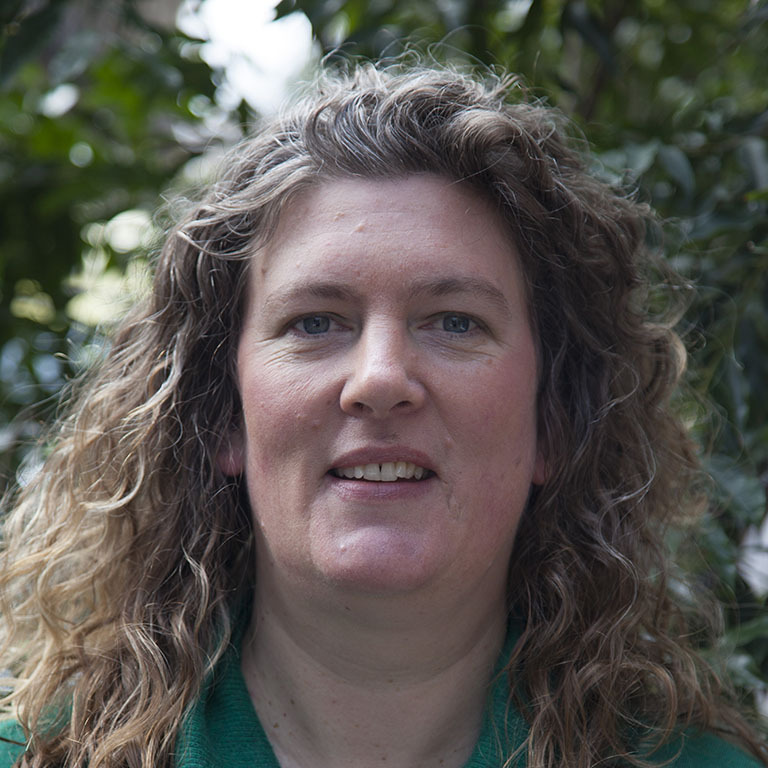 Donna has 20 years’ experience working for government, the not-for-profit sector and research organisations. She specialises in leading teams and developing innovative strategies to enact change, from large international programs to local community initiatives. 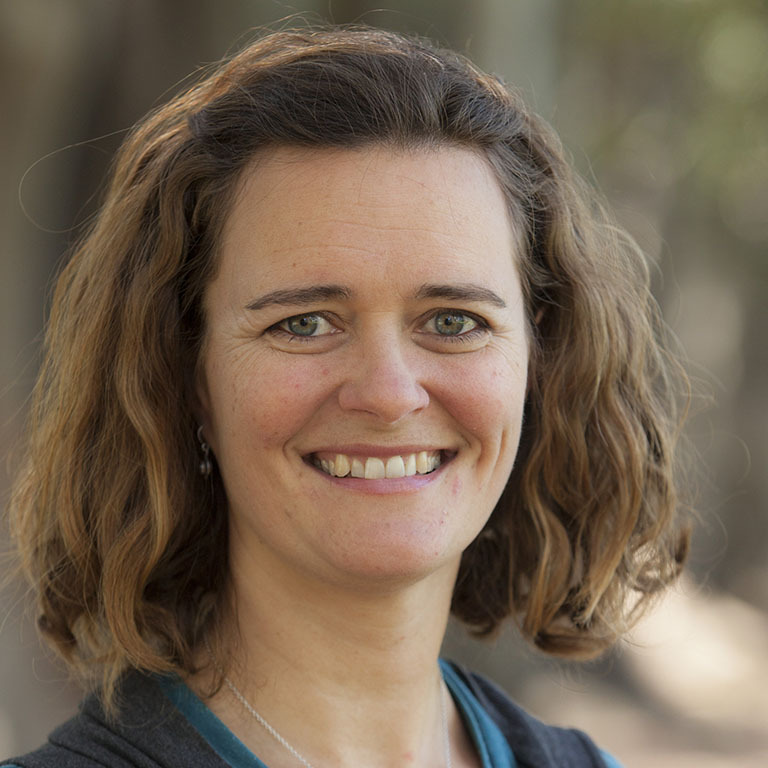 Donna has extensive networks in the sustainability sector, is a director of Embark and on the steering committee of the Coalition for Community Energy. She has a Bachelor of Arts from Melbourne University. Don came to Renew in 2006 with a background in financial reporting, process improvement and system design. He is CPA-qualified with many years’ experience in managing compliance and regulatory reporting. Don is responsible for Renew’s regulatory compliance and keeps its operations in working order. He has a passion for sustainability, an interest in electric cars, and enjoys the fruits of his recently renovated energy-efficient home. 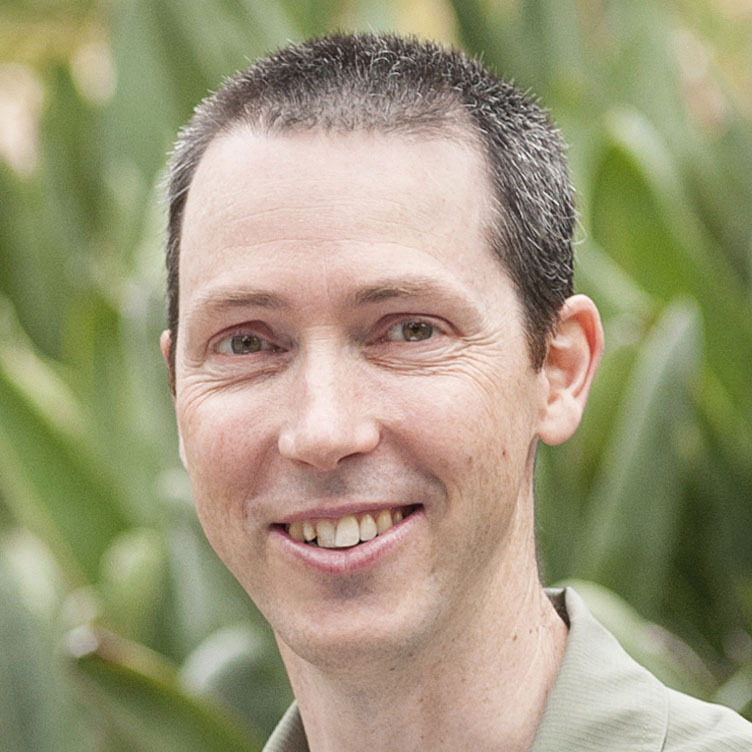 Damien is responsible for Renew’s advocacy, policy and advice and work in the areas of renewable energy, energy efficiency, demand management, water conservation and efficient transport. 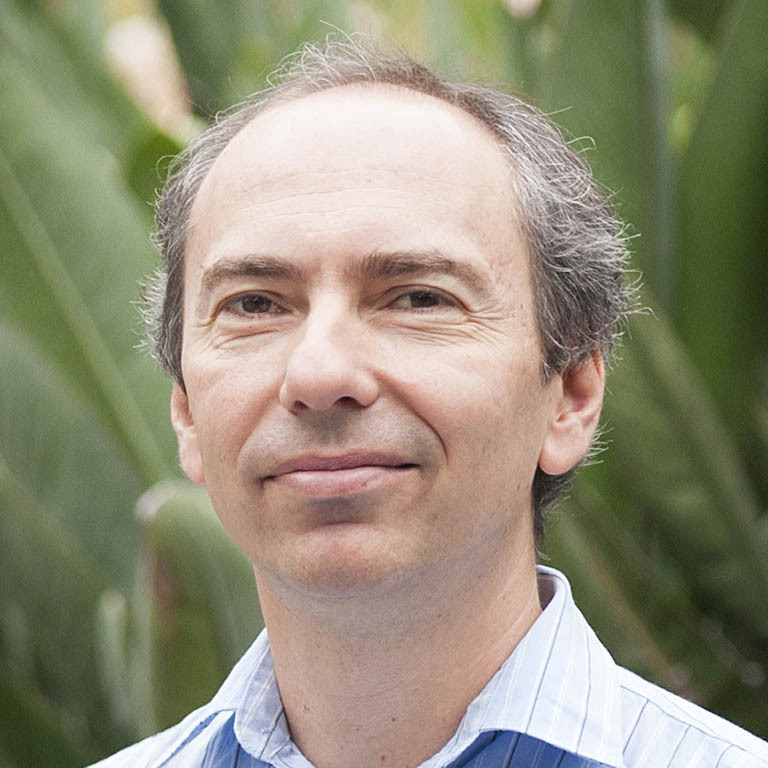 Damien also oversees research and consulting projects with project partners and external clients. He has qualifications in urban and regional planning and environmental management, and has worked for government and the private sector. Katy Daily is Renew’s Marketing Manager. She has almost 20 years experience working for environmental not-for-profit organisations, six of which have been with Renew. Her responsibilities include managing the marketing and communications for Renew and Renew/Sanctuary magazines and managing the events team. Before coming to Renew Katy was Political Director at an organisation in Portland, OR. 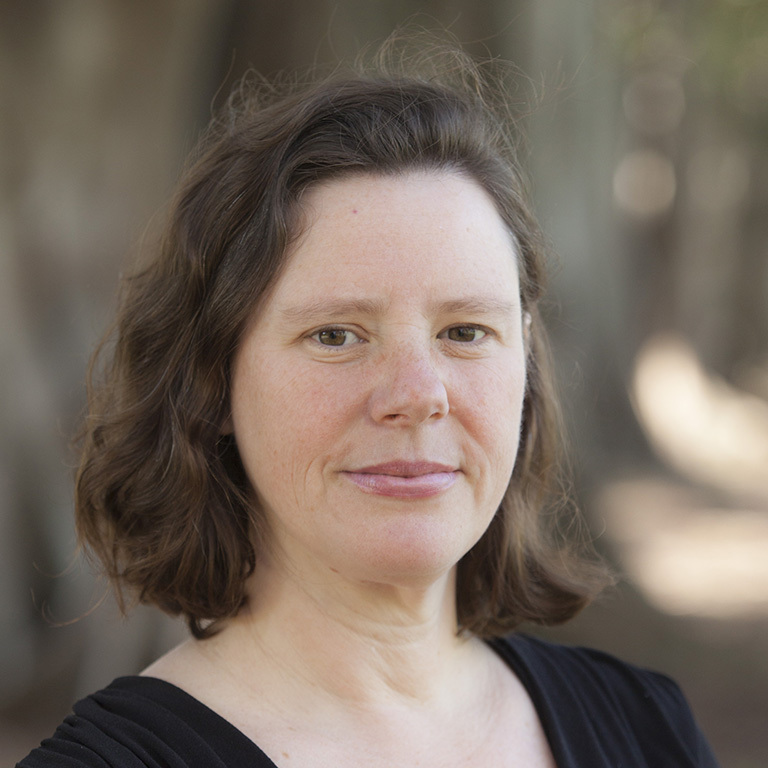 Robyn Deed has been managing editor of Renew: Technology for a Sustainable Future since 2012. She previously worked as an editor at educational publisher Cengage Learning and as editor of Victorian Writer magazine. Holding a Masters in Information Technology and a Diploma of Professional Writing and Editing, she is passionate about making complex material clear, accessible and entertaining, without losing technical detail or accuracy. Kulja is a journalist, broadcaster and passionate advocate for improved building quality. 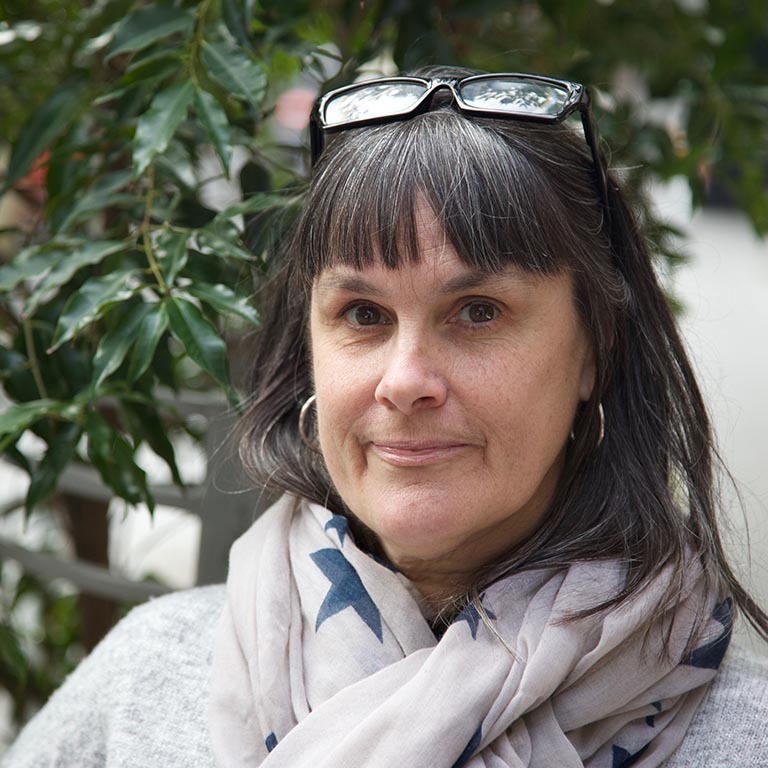 She sits on several advisory boards including the Building Designers Association of Victoria's Energy & Sustainability Hub, and at Triple R community radio where she presents a weekly current affairs program. Kulja is an experienced communications adviser and former Renew magazine editor. 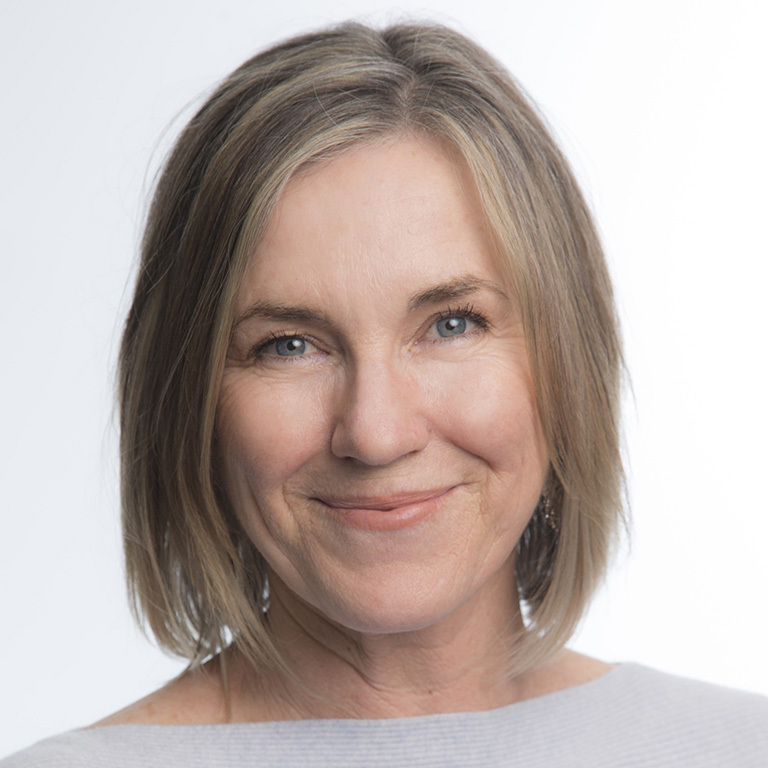 She spent almost a decade at the ABC in Melbourne and Darwin, and at Victoria University where she held a digital media role. 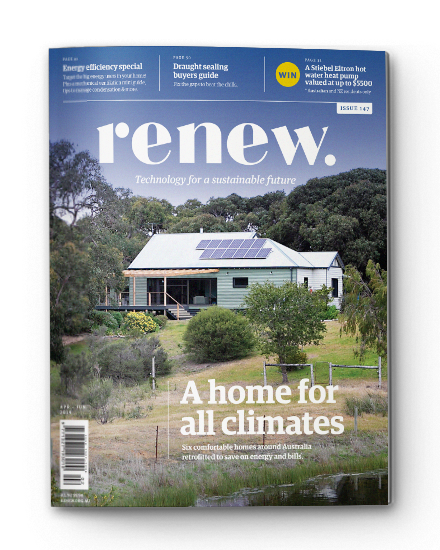 Lance is technical editor of Renew: Technology for a Sustainable Future, and Sanctuary: modern green homes, Australia’s leading magazines on renewable energy and sustainable living. 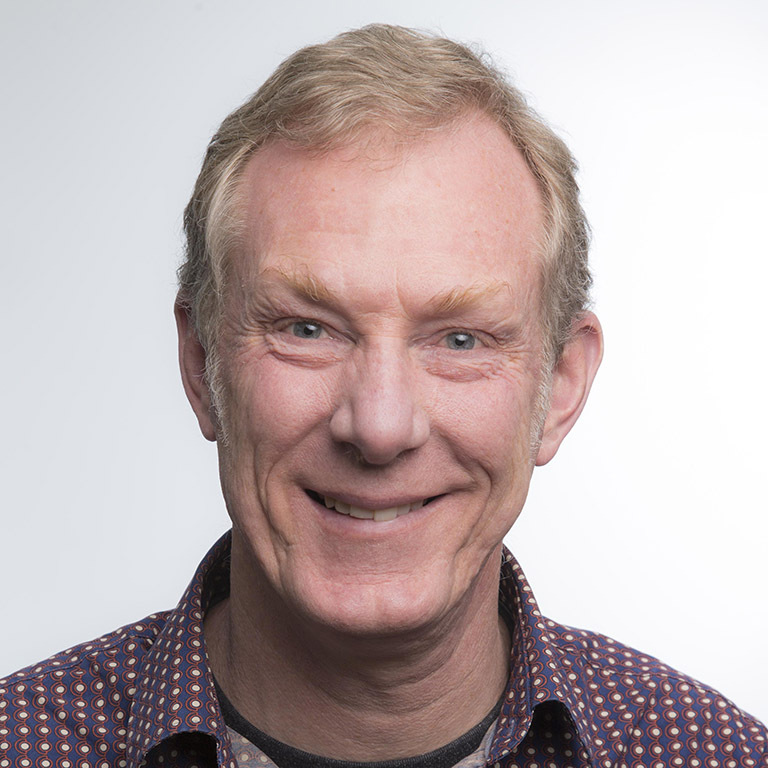 He has worked for Renew for nearly 30 years and been involved in publications, IT and the organisation’s original website. He has a strong interest in all things related to sustainable technology. As advertising manager, Mohit is a part of the communications team. He is responsible for maintaining relationships with advertising customers and developing collaboration for Renew's initiatives. Mohit has eight years of sales and marketing experience of both traditional and digital advertising. Sasha is responsible for the Renew website content, as well as promotion of the organisation through social and traditional media. A former reporter with The Age and Leader Newspapers, his campaigning journalism once helped to save a park in Melbourne’s north from being bulldozed for a freeway. He has found a natural home for his interest in creating a better world at Renew. Anna has been in communications at Renew since 2010, as a member of the production team for Renew and Sanctuary magazines. She is currently associate editor for Sanctuary. As communications project manager she has been responsible for various projects, including organisation of more than a dozen Speed Date a Sustainability Expert events around the country. She has a particular passion for sustainable architecture and clever house design. 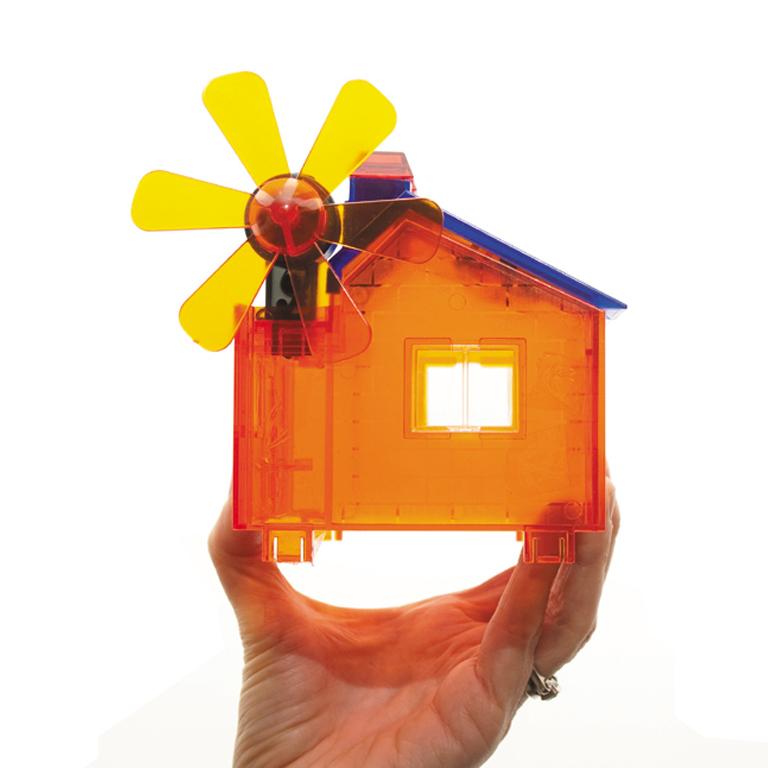 Jodi moved to Melbourne from Perth where she worked as a building designer and office manager for Solar Dwellings. She is the co-founder of SCOOP Foundation Australia a not for profit that supports schools in India and Cambodia where she has volunteered. Her current responsibilities include organising and running events such as Sustainable House Day and Speed Date a Sustainability Expert. 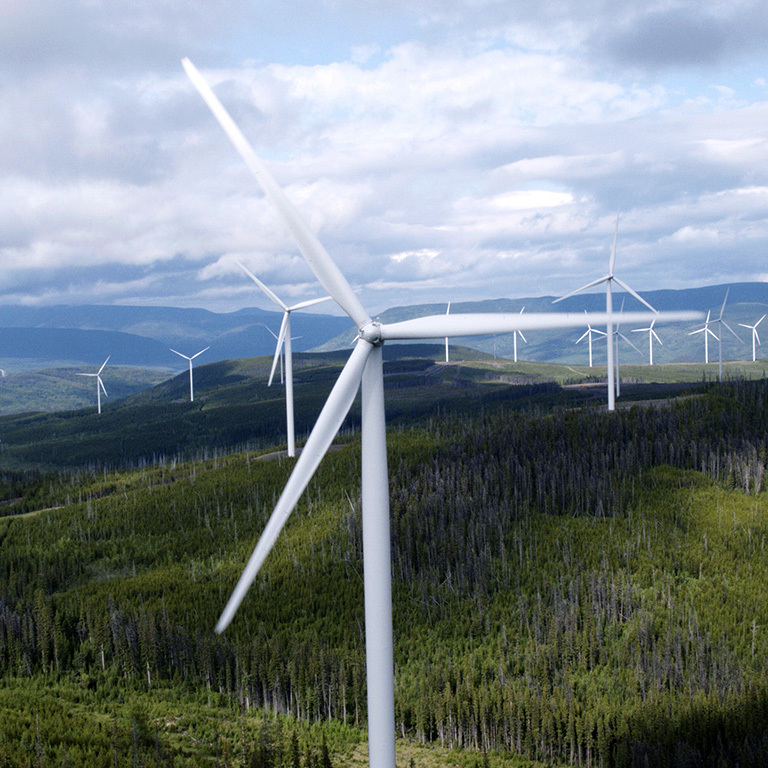 Dean is responsible for policy analysis and advocacy in national and state energy markets, with an emphasis on making the energy system work better for residential consumers while also reducing its environmental impact. He's passionate about ensuring that no-one is left behind as we transition to a clean energy future. 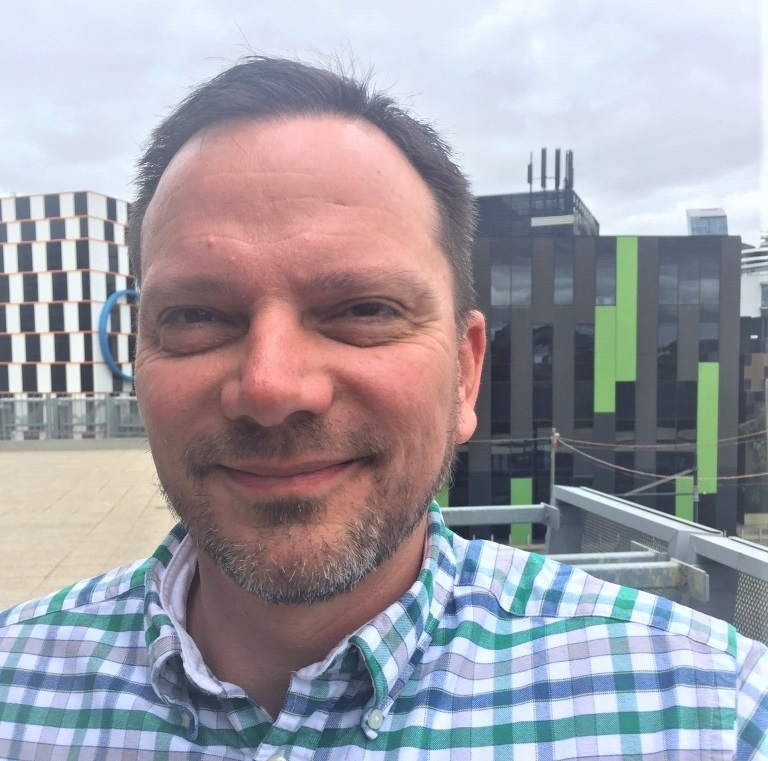 Qualified as a social worker, Dean worked in several community development roles followed by a decade in energy policy advocacy for the Victorian Council of Social Service before joining Renew in 2016. Andrew is skilled at explaining energy-related issues and helping people reduce their bills. 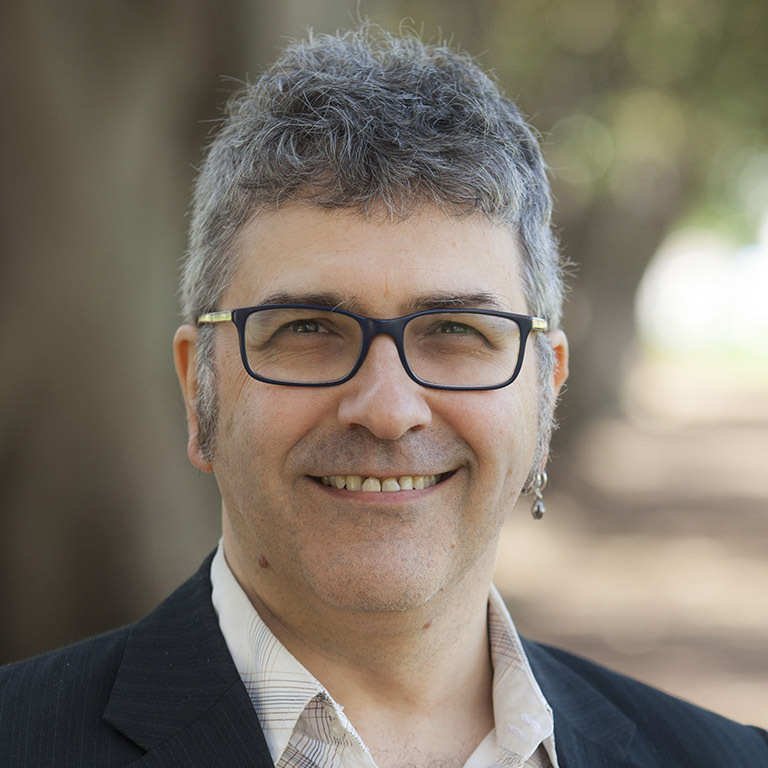 He has given expert advice on sustainability in magazines and on radio, including doing talkback on the ABC. Andrew designed and developed Renew’s free Sunulator program, used in several research and consulting projects. 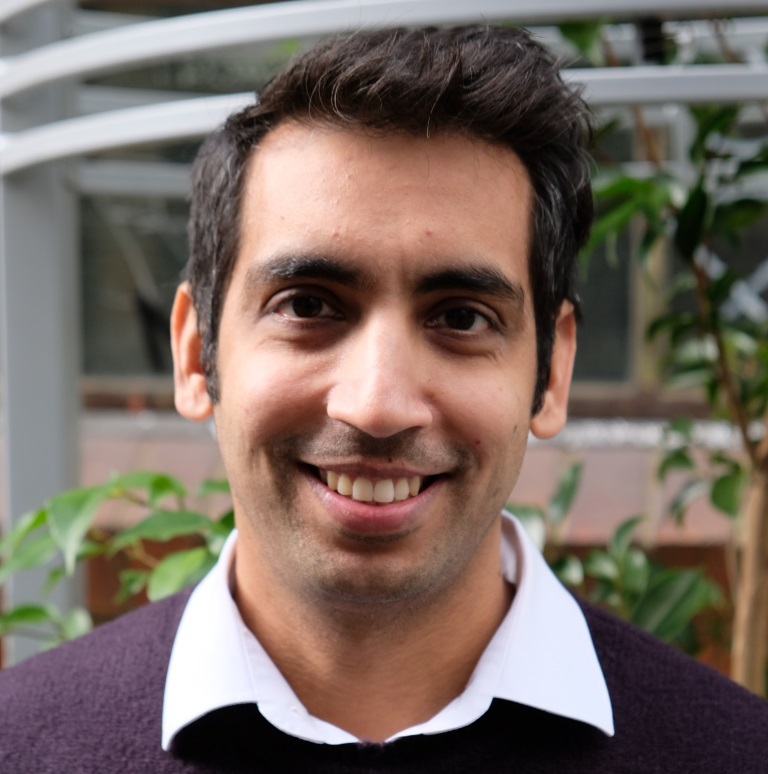 Prior to joining Renew in 2013, he worked at the Australian Energy Market Operator where he developed the organisation’s first forecast of rooftop solar generation for the National Electricity Market. He holds a Bachelor of Engineering. Jodie oversees the work of Renew’s administration team with responsibilities including handling memberships and subscriptions, reception, and supporting the communications and finance teams. 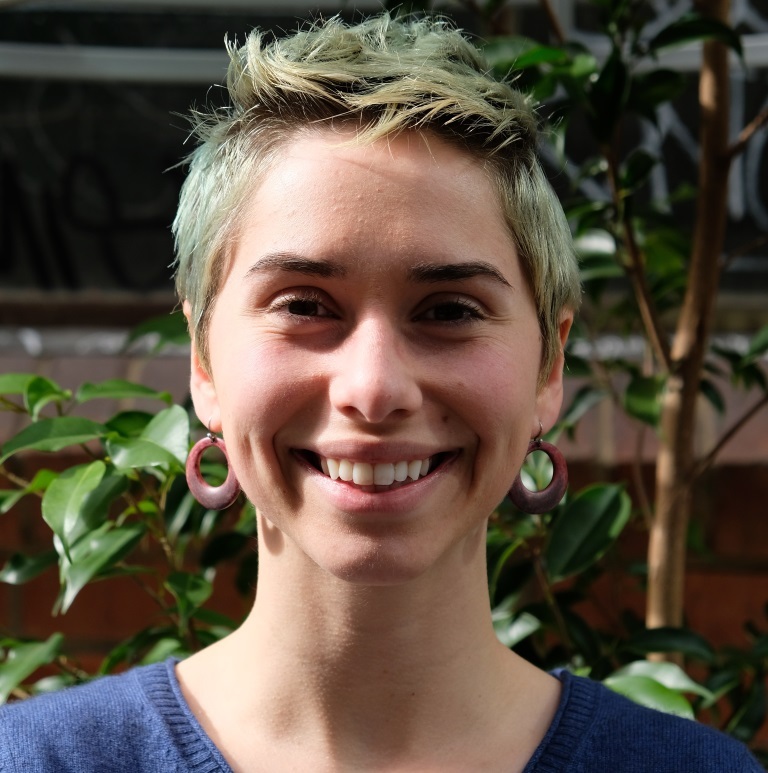 After finishing a nursing degree at Deakin University and before joining Renew in 2003, she worked for many years with a theatre in education collective performing shows in schools across Victoria. She is constantly inspired by the passion and vigour of Renew members. 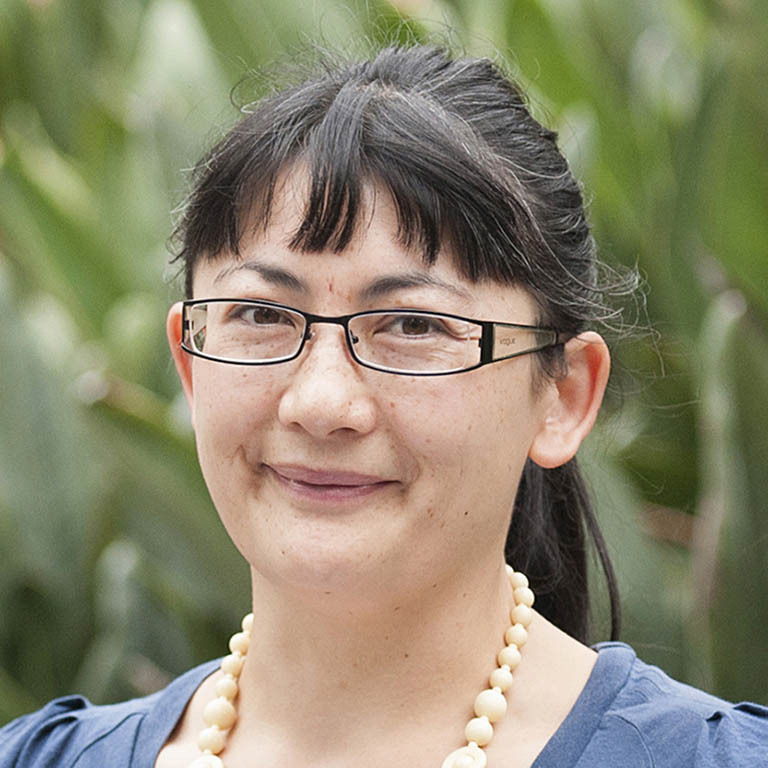 Sophie has been part of Renew’s administration team since 2008. She has prior experience delivering government environmental programs and sustainability information to the public. With studies in community development, she loves engaging with members and volunteers. She is committed to sustainability in her own life and sharing ideas and connections throughout the Renew community and wider public. Olivia has been part of Renew on and off since 1999. Formerly advertising manager for ReNew and Sanctuary magazines, she also co-ordinated one-day workshops and Renew’s presence at events including sending the mobile trailer the ‘Solar Shuttle’ out to schools. She loves engaging with Renew members and volunteers and supporting people to implement sustainable changes in their homes. Gemma Helms is part of the hard-working admin team at Renew. She is a keen musician and cat lover. Doug is responsible for assisting Renew branches across the country. He has a history of involvement in grassroots environmental groups including the Transition Town movement, and a passion for building electric vehicles and sustainable agriculture. He has qualifications in science, technology, education and renewable energy. In 2017 Jessamie joined Renew to help manage the roll out their new brand, website and community portal. She is inspired by the Renew team and passionate about education in passive design, strengthening the relationship between the natural and built environment and social change for low-impact living. A civil engineering graduate, Jessamie works across several fields and has recently completed a graduate diploma in energy efficient and sustainable building design. Harry has a background in environmental management and renewable energy. He manages Renew’s projects in East Timor and Indigenous communities in Australia. Prior to Renew, Harry worked with both small and large renewable energy organisations in Australia, the Pacific and sub-Saharan Africa, including establishing a social enterprise that has reached millions of people with solar-powered lighting. 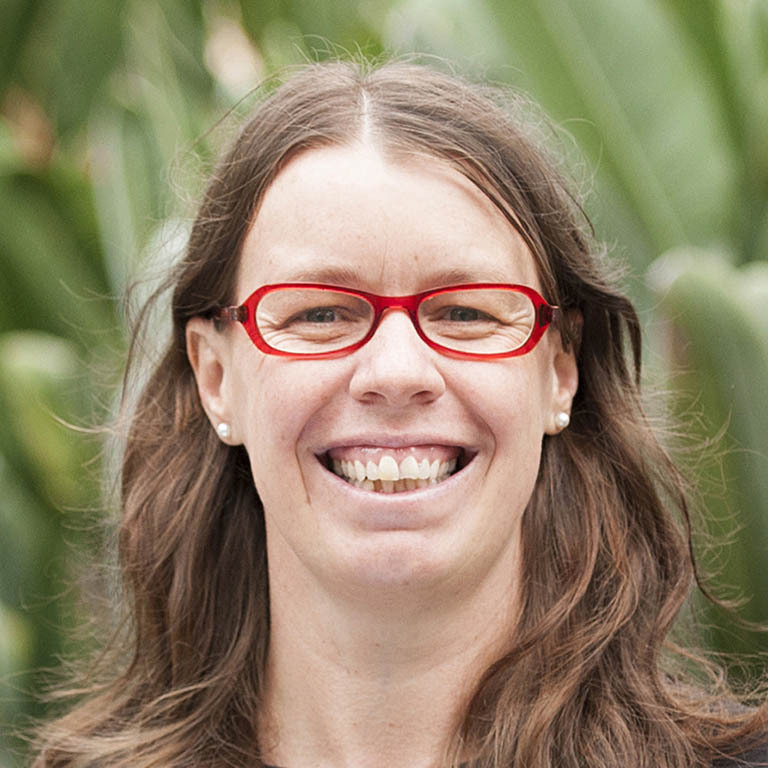 Anne is responsible for Renew’s advocacy for stronger national and state sustainable housing policy to transform the efficiency, affordability and climate resilience of our built environment. 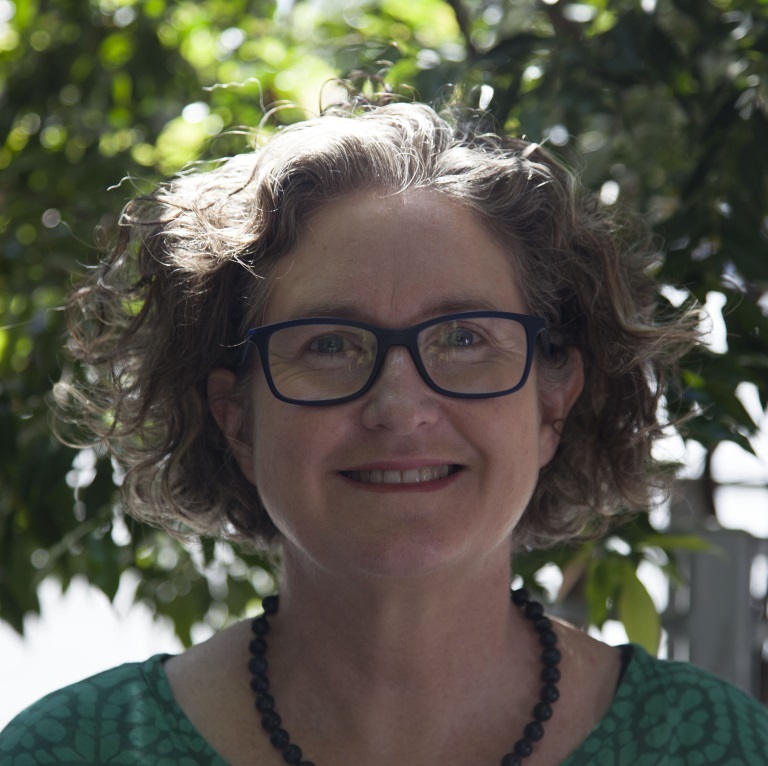 She has more than twenty years’ experience in energy, water and environmental justice policy and advocacy roles across government and the not-for-profit sector, most recently as efficiency and clean energy campaigner with Environment Victoria. Jacinta is responsible for Renew’s collection of specialist publications such as the Solar Electricity booklet, Efficient Hot Water booklet and the Renters Guide to Sustainable Living, along with Renew’s ebooks on sustainability and efficiency topics for householders. She’s a past editor of Renew magazine (2007-2012), and enjoys using her publications, writing and editing experience to help others make a difference in the home. 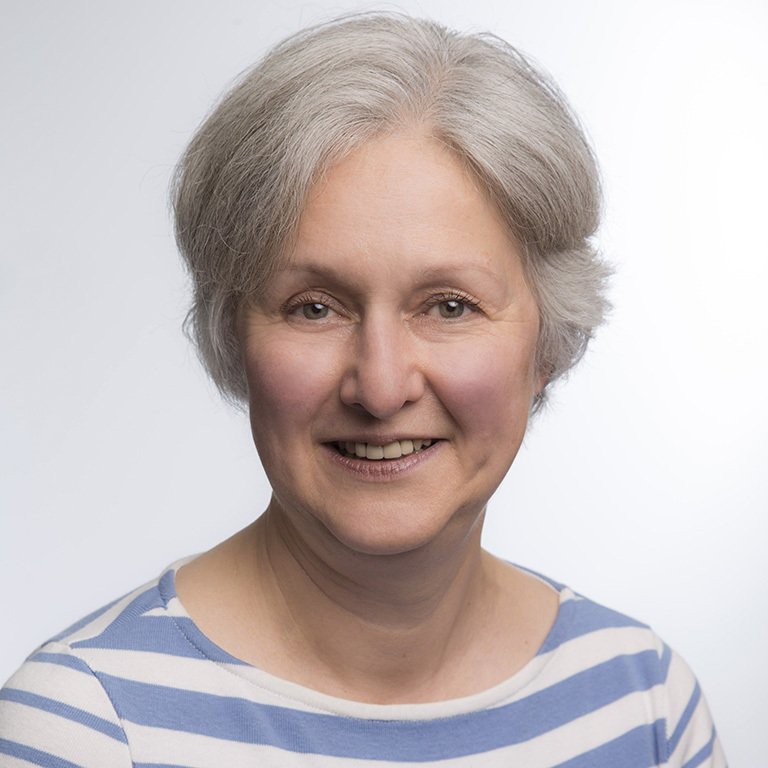 Helen has more than 20 years' experience on boards and in senior roles and consulting in environment and sustainability. 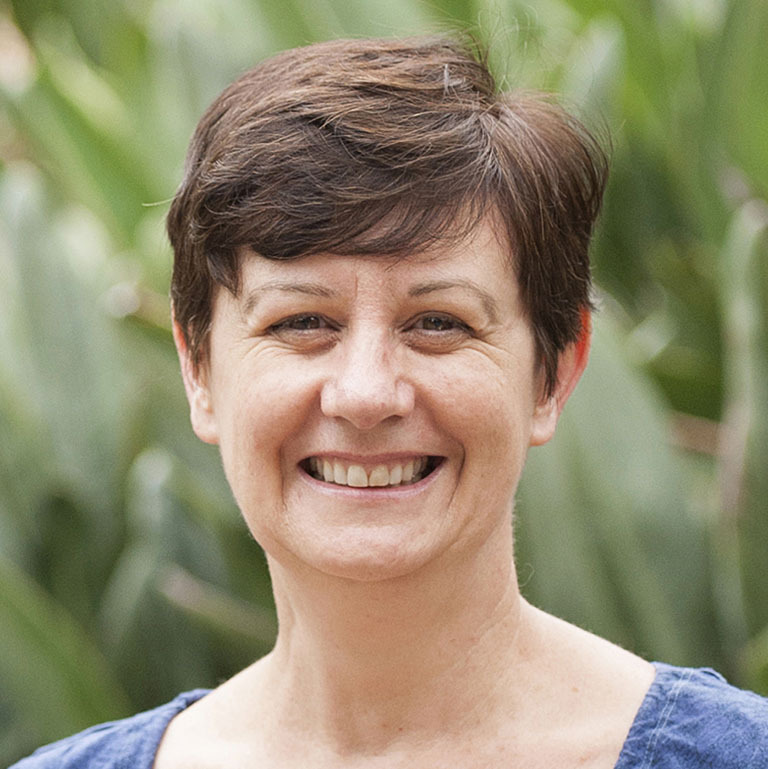 Helen is currently Manager of Waste and Resource Recovery in the Climate Change division of the Victorian Government (DELWP). Previously she had national roles in industry associations and consulted to the Australian and state/territory governments, peak industry bodies and private companies on energy and product stewardship. She was appointed to the Renew Board in 2013 and became president in 2015. Louisa is currently Senior Finance Manager, Strategic Treasury at Tabcorp Holdings. She has extensive experience in funding for medium and large companies, having worked in institutional banking for more than 20 years in Australia and Europe. She has a background in relationship management, investment analysis and risk management. 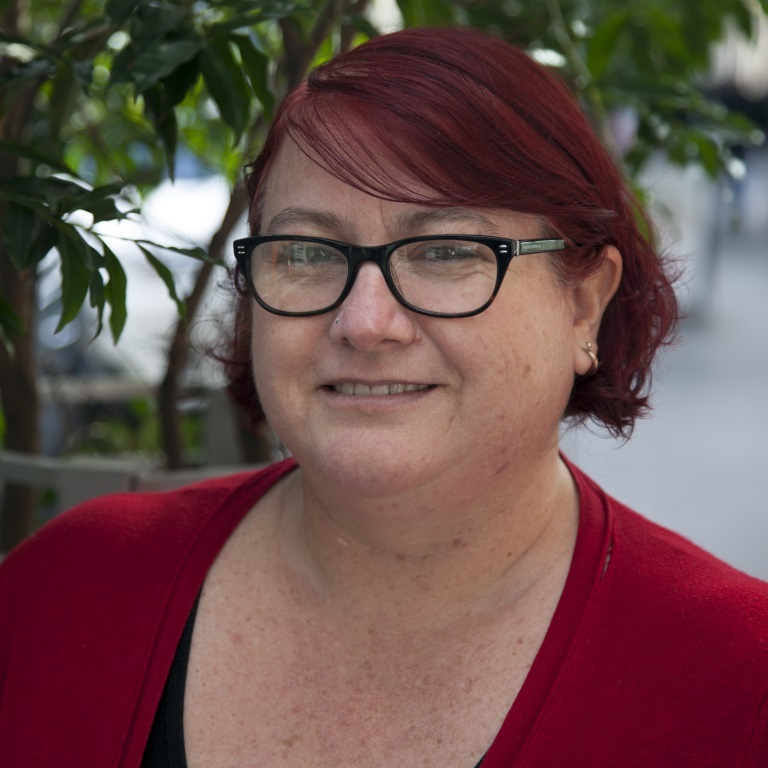 Louisa is the immediate past treasurer and director of the Hawthorn Early Years childcare centre and holds a Bachelor of Commerce and Bachelor of Arts and MBA from Melbourne University. A graduate of the Australian Institute of Company Directors, she holds a Certificate in Treasury from the Association of Corporate Treasurers (UK). Louisa joined the Renew Board in 2016. 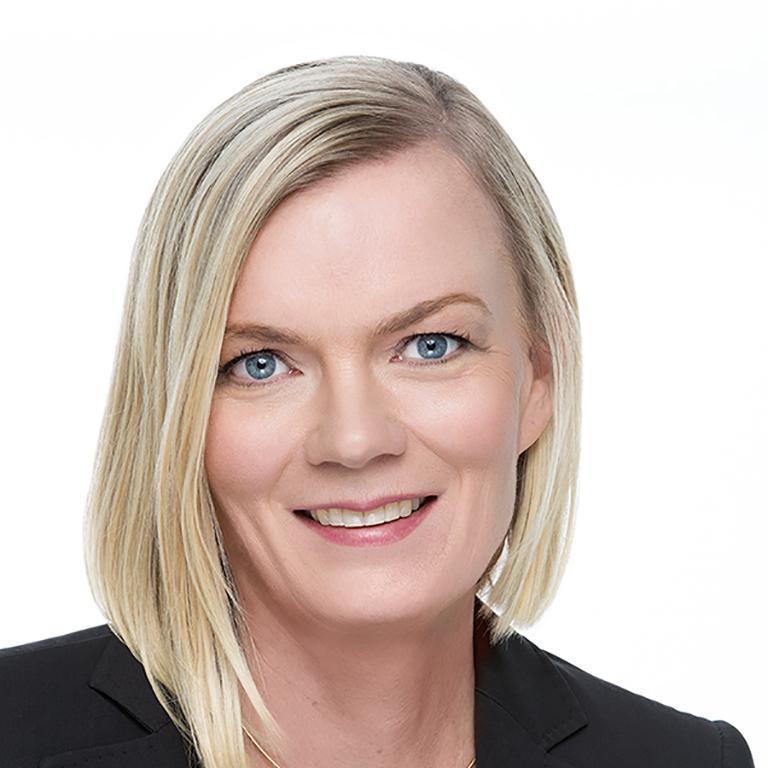 Gerlinde is a not-for-profit sector specialist with experience at board and senior executive level in community services, medical research and higher education. 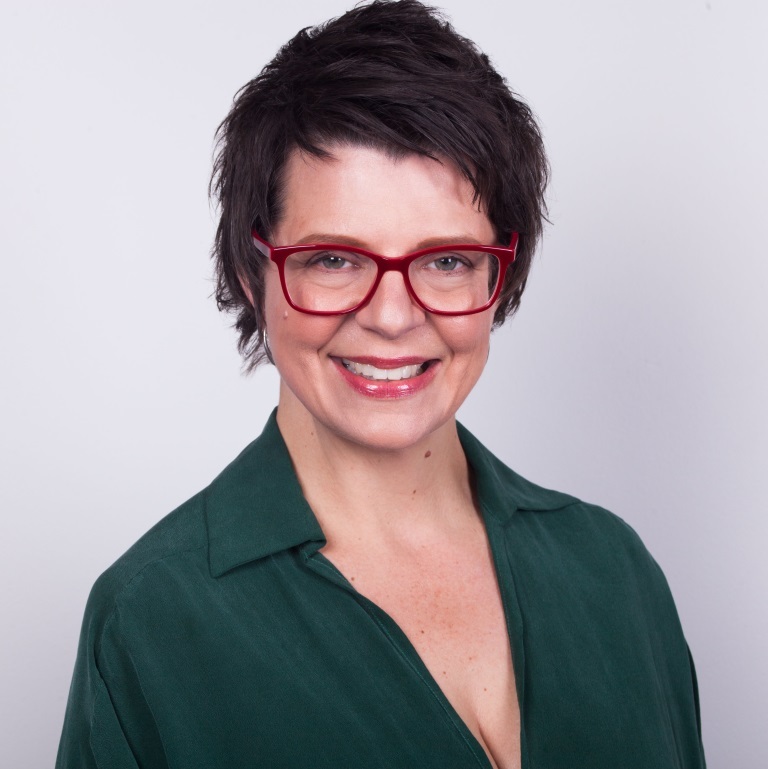 She started her career as an external relations professional at the University of Melbourne in fundraising, stakeholder relations management, communications and international marketing. More recently she was general manager of a specialist medical research institute. Gerlinde currently chairs the Board of FMC Relationship Services, a not-for-profit social service organisation. She holds a Masters degree in history and has completed an executive program for non-profit leaders at Stanford University. 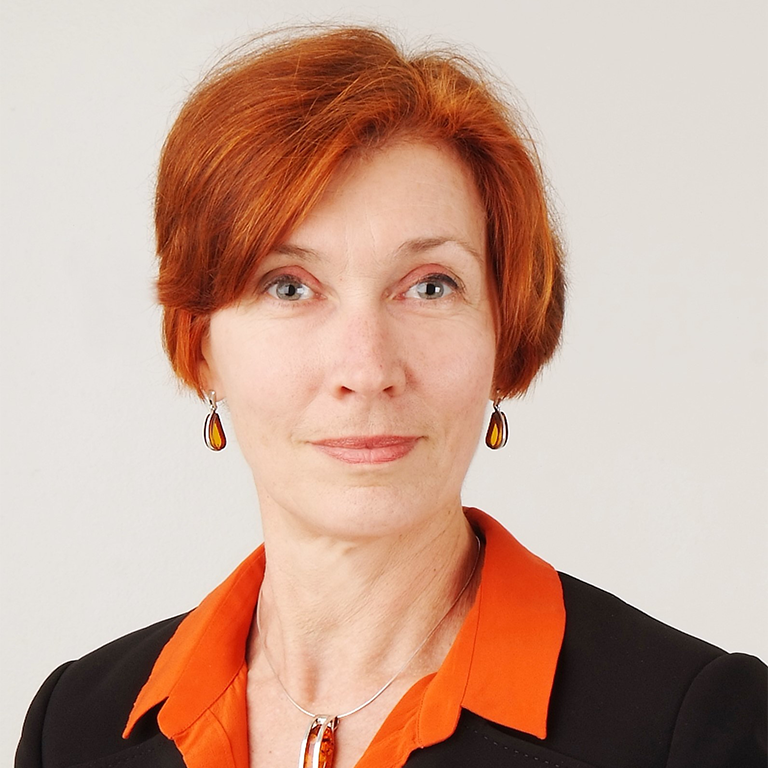 Gerlinde joined the Renew Board in 2015. 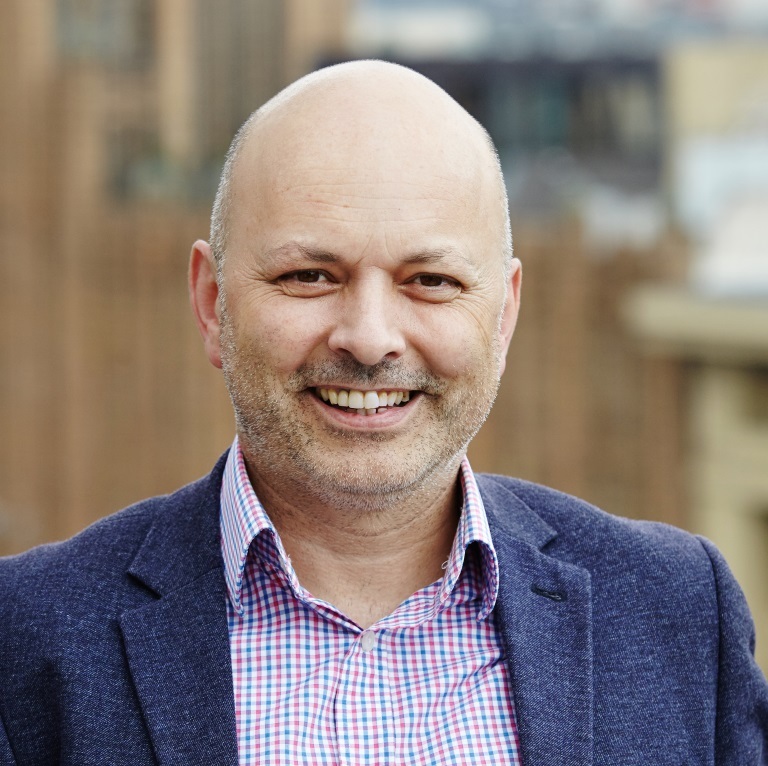 Grant has served as a director with private companies and not-for-profit organisations for more than 10 years and is a graduate member at the Australian Institute of Company Directors. Following a diverse executive career, now as an owner and principal of his own companies, he brings a practical mix of strategy, governance, technology and operations to his board roles. Renew appealed to Grant as a well-established, expert voice with strong advocacy and programs that address sustainable living in these times of significant climate and environmental change. Grant joined the Renew Board in 2015 and has served on the strategy and finance sub-committees. 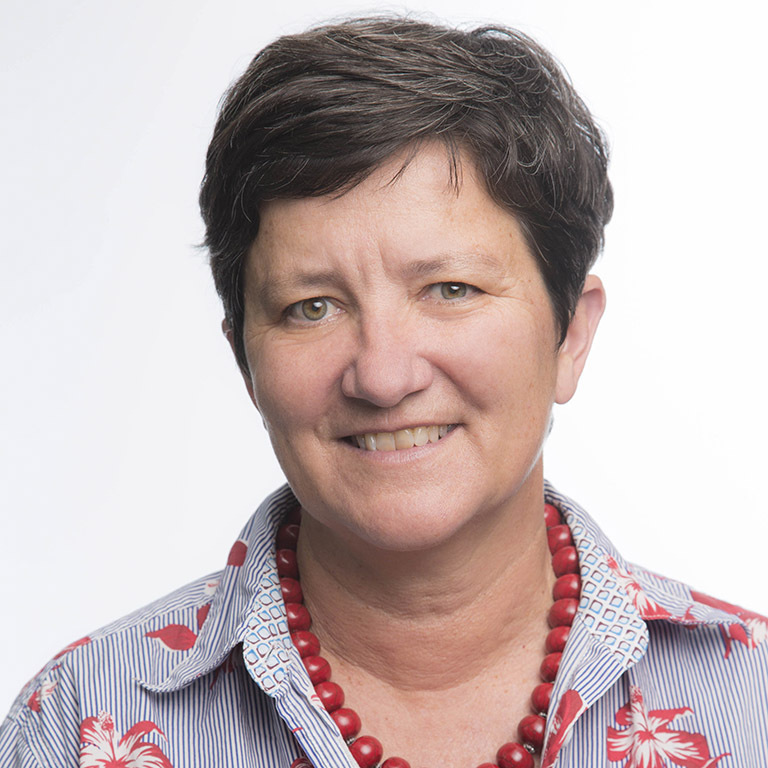 Dominique has worked in the sustainability and socio-economic development areas for three decades as a CEO of not-for-profit organisations and senior executive in the corporate sector. She brings expertise in government relations, public policy, corporate affairs, stakeholder and community engagement, strategic and crisis communications, media relations and reputation management. 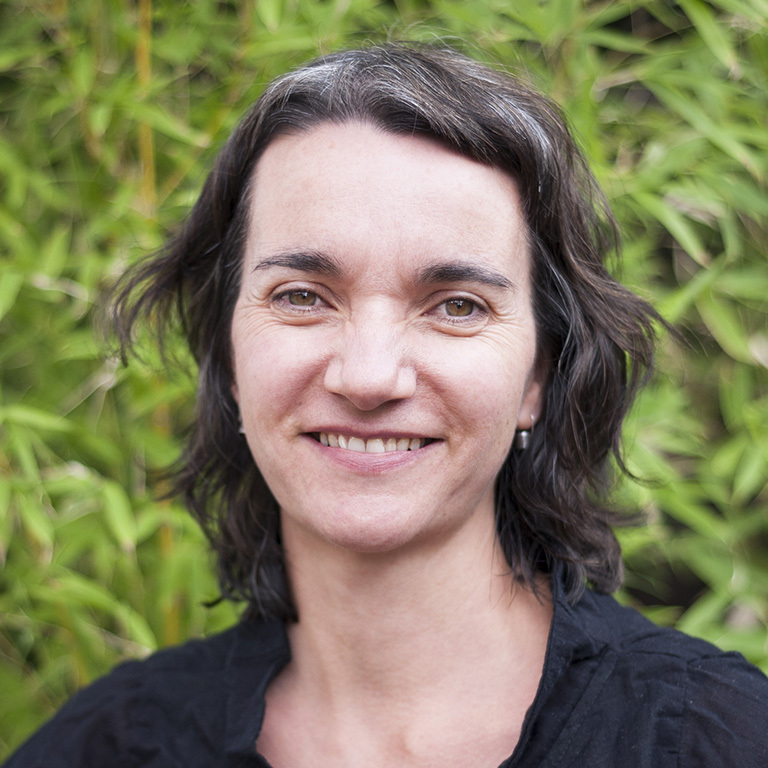 Dominique is currently executive officer of the South East Councils Climate Change Alliance. 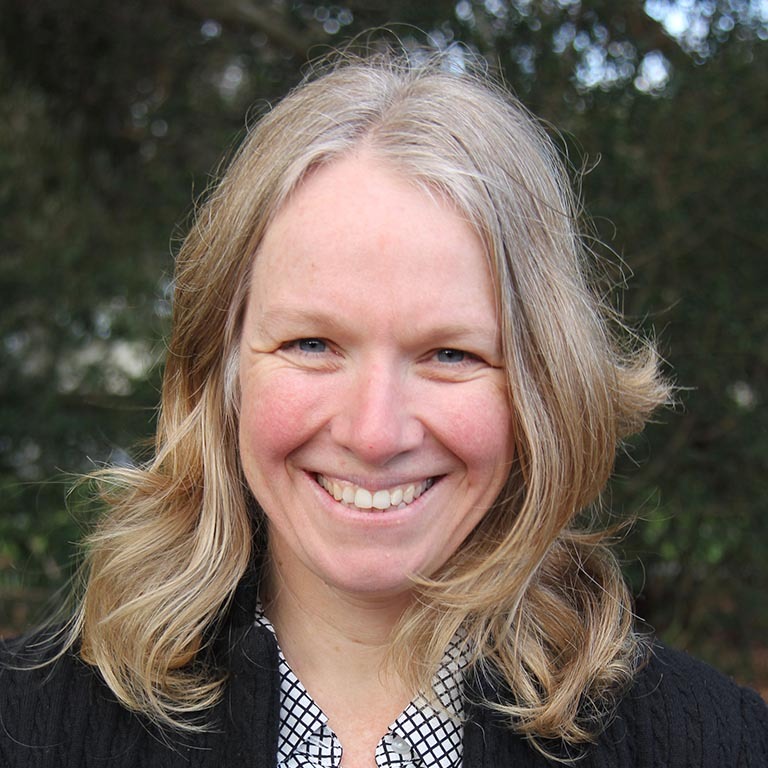 She holds a Bachelor of Applied Science in Environmental Assessment and Land Use Policy and is a Graduate of the Australian Institute of Company Directors. Tristy is a renewable energy, climate change and sustainability professional with over 15 years’ policy, strategy and project experience across corporate, government and not-for-profit sectors. Her track record of introducing environmental and energy transformational projects has been developed through senior policy, strategy and project delivery roles for a diverse range of organisations including Friends of the Earth, Fortescue Metals Group, Western Power, Synergy and Carnegie Clean Energy. Tristy holds a Bachelor of Commerce, a Master of Science (Renewable Energy) and is currently completing a Graduate Diploma in Corporate Governance. She was a finalist in the 2017 Western Australian Energy Professional of the Year awards. 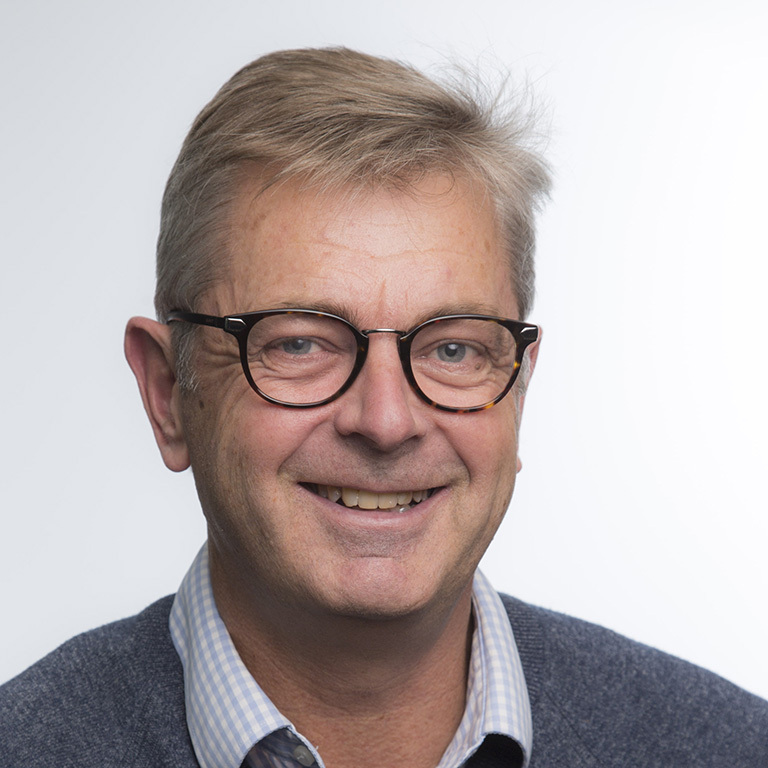 Mark has more than 25 years’ experience and research in capital markets, including work in investment banking and strategic planning with the ANZ Banking Group and funds management for an international investment management group. 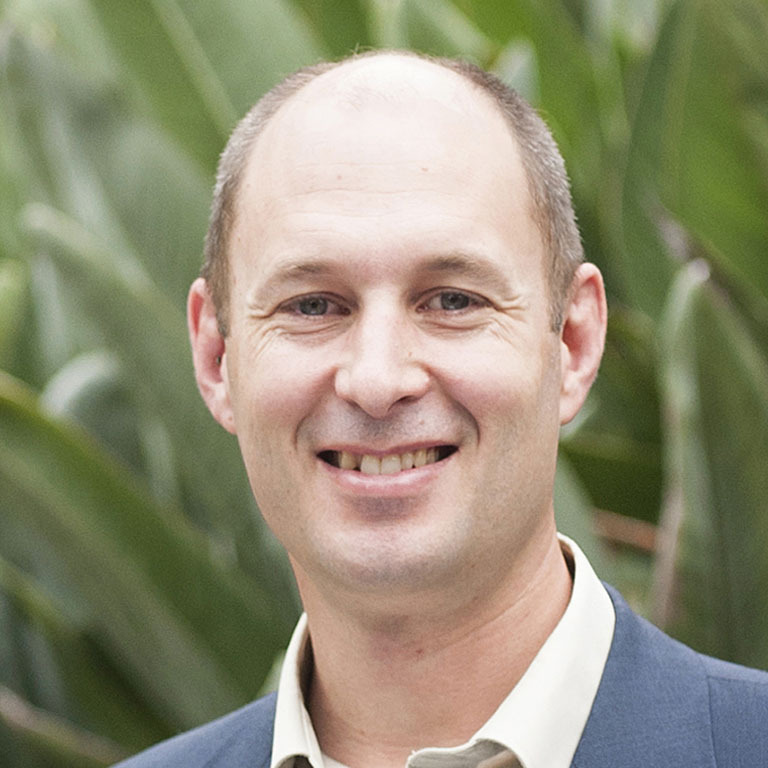 Mark holds qualifications in law, economics and accounting, and post-graduate qualifications in environmental science. After completing his Masters, Mark spent three years consulting in the areas of environmental risk analysis, environmental liability evaluation and resource valuation before starting the Sustainable Investment Research Institute. Mark was a founding member of the UNEP Australasian SRI Advisory Committee and a former Trustee of the OXFAM CAA Ethical Investment Trust. Caroline Pidcock was born in Grafton NSW and raised in Sydney. 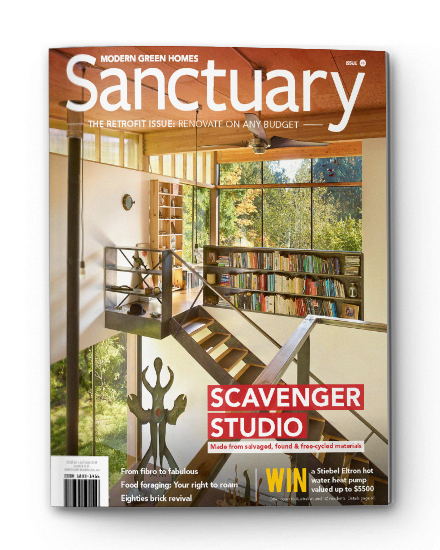 She is passionate about the importance of architecture and integrative design, and how they can contribute to a socially just, culturally rich and ecologically restorative future. Her interest and experience in sustainable built environments has been developed and enhanced through her involvement in a diverse range of professional, academic and community commitments. In 2014, Caroline was recognised by the International Living Future Institute as a Living Building Hero and in 2011 was awarded the Marian Mahony Griffin Award in recognition of her contribution to architecture in NSW. 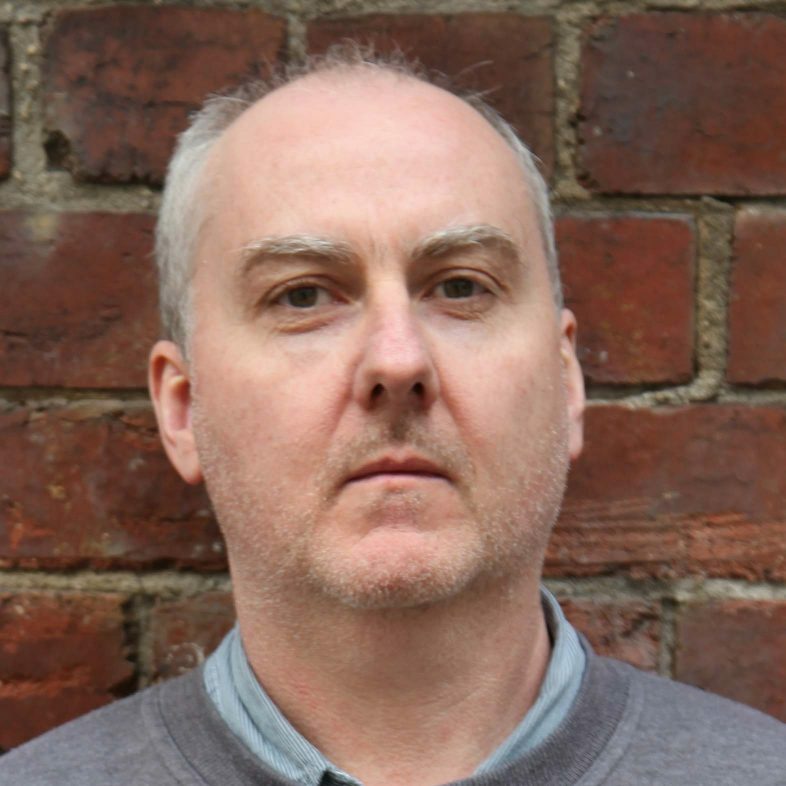 For more than 20 years Tim Drinkall has been developing, delivering and improving organisational and individual capability and culture for the telecommunications, energy and government sectors. He is currently the manager, capability, culture and careers with Melbourne Water. 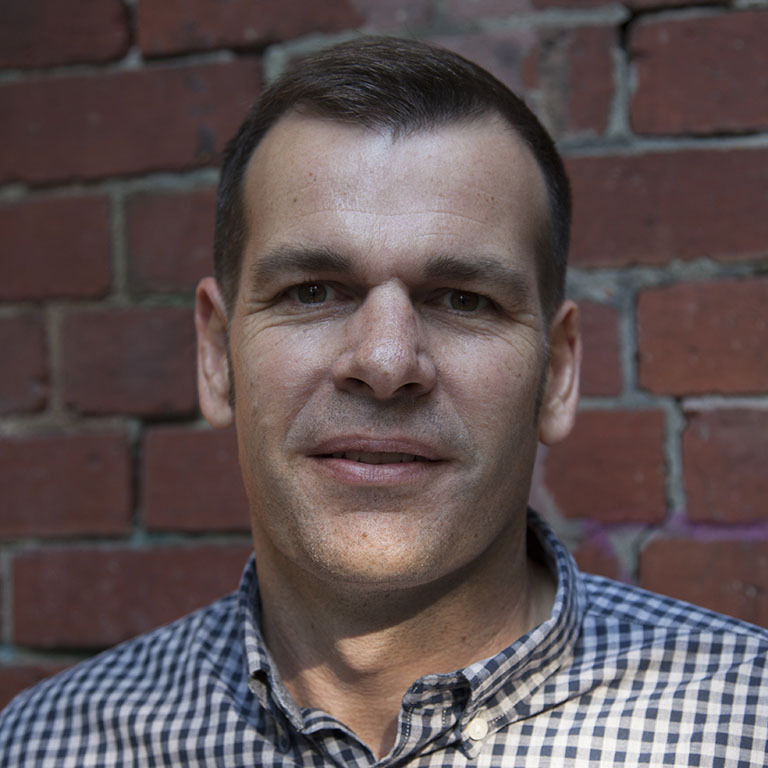 As well as people capabilities, Tim brings commercial and business acumen to his roles, focused strategic thinking, strong relationship management and innovation. Tim is a member of the Australian Institute of Company Directors. 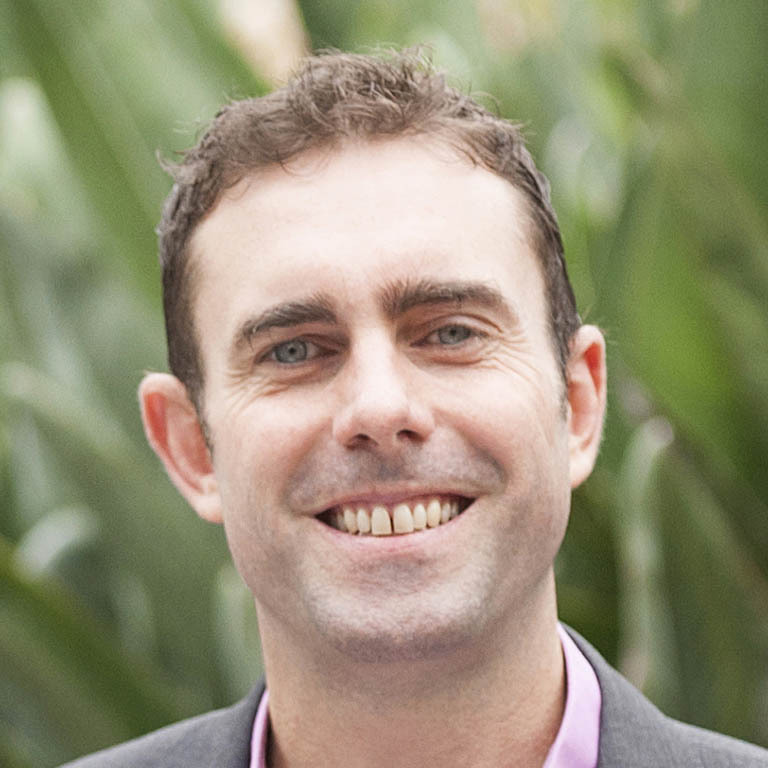 Darren is currently chief financial officer of the Sustainable Melbourne Fund. He has consulted and held roles in various industries including the built environment, law, financial services, education, and arts and culture, which incorporated extensive experience in financial leadership, human resource management, strategy and general corporate stewardship. He assists CPA Australia as a marking supervisor for global strategy and leadership and financial planning fundamentals. Darren is a Fellow Certified Practising Accountant, holds a Masters of Business Administration and is a graduate of the Australian Institute of Company Directors. 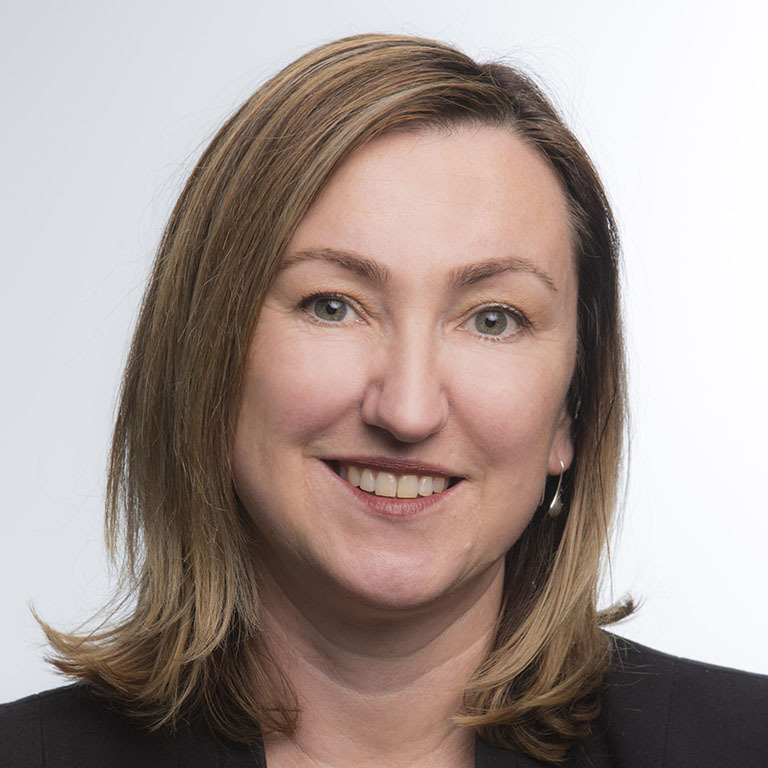 Kylie Taylor is a corporate affairs professional with 28 years' experience in Australia and Asia helping organisations, companies, brands and business leaders to build connections and trust with their key stakeholders. She is sought after as a strategic communications advisor by CEOs and Boards especially in times of change, crisis and growth. Kylie is group managing director of corporate affairs and public relations firm Baldwin Boyle Group, where she is a board director and partner. She is passionate about girls education and is currently deputy president of Ruyton Girls’ School in Melbourne. Kylie has lived and worked in Australia, Singapore, Thailand and Japan and currently lives in Melbourne with her two primary school aged children. On the weekends Kylie and her partner are converting a rural property into a sustainable, off-grid haven of recycling, composting and growing food and flowers.